It's one celebrity after another gracing the covers of this year's US September issues. 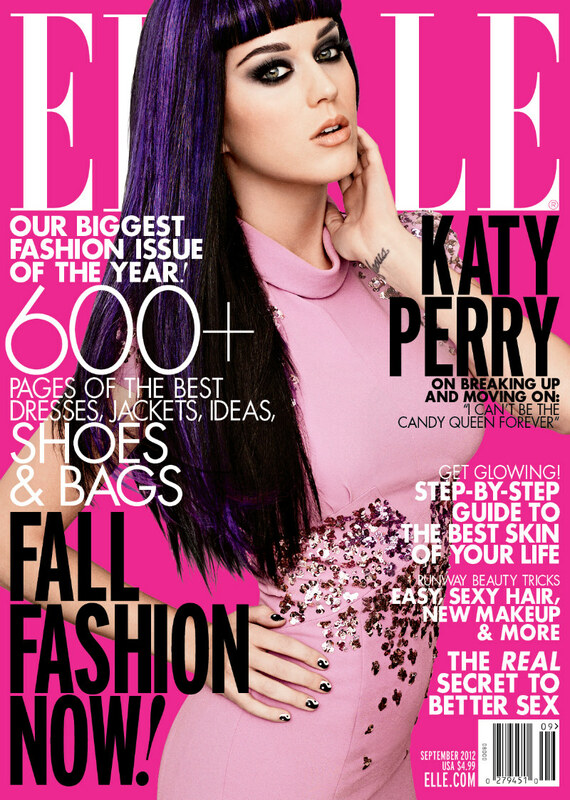 Anna Wintour finally revealed Lady Gaga as the Vogue September cover girl for the record breaking 916 page issue! 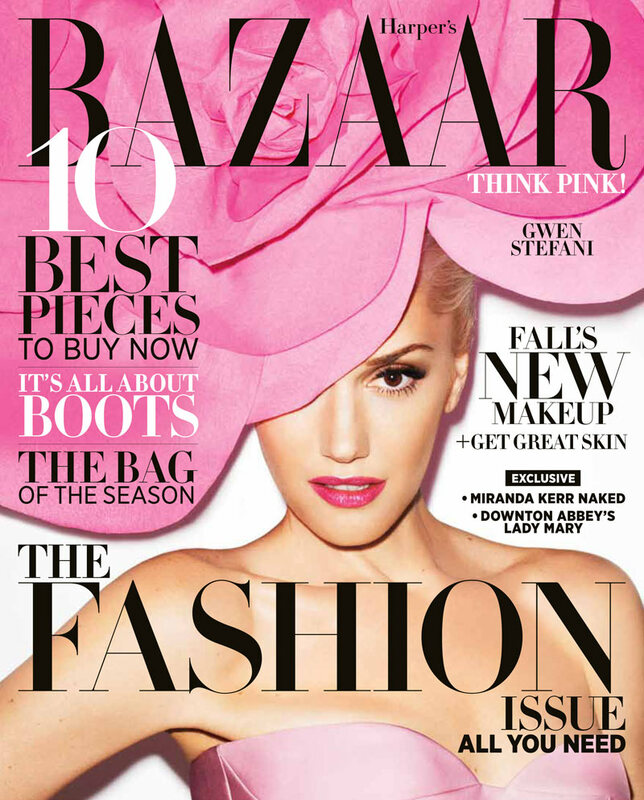 Elle US chose Katy Perry for their cover whilst Harper's Bazaar US chose Gwen Stefani. I have to admit though, my personal favourite US cover is Marie Claire featuring Miley Cyrus on the cover...completely amaze!